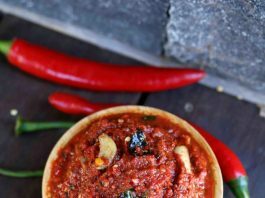 red chilli pickle recipe | lal mirch ka achar | instant red chilli chutney with detailed photo and video recipe. pickle recipes or achar recipes are very common condiment among indian households. it can be either served with roti or paratha or just as taste enhancer with dal rice or curd rice. 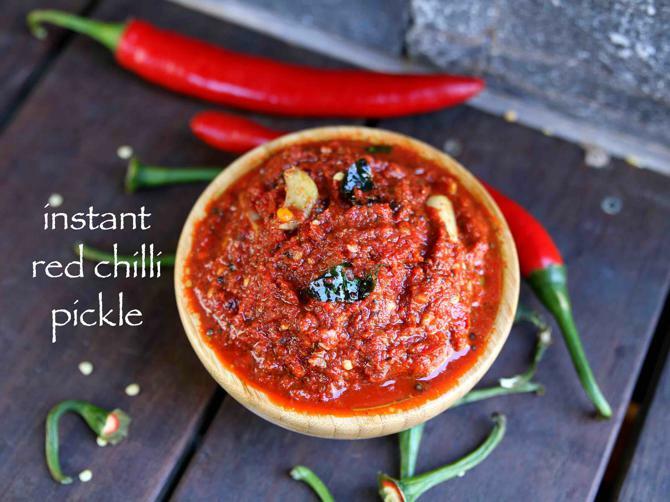 red chilli pickle recipe is one such tangy and spicy condiment ideal for any occasions. 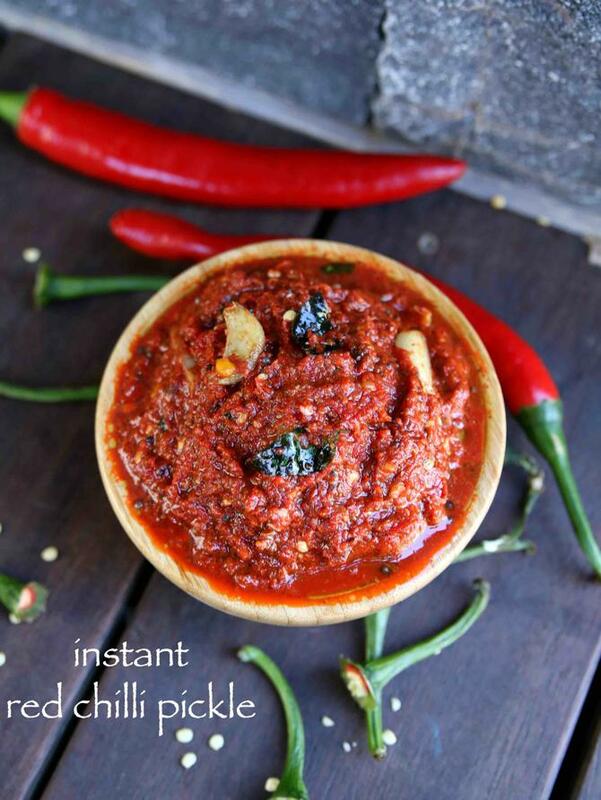 red chilli pickle recipe | lal mirch ka achar | instant red chilli chutney with step by step photo and video recipe. there are several ways to prepare this which includes stuffing the mirch or achar masala inside the red chillies. or by simply sautéing the diced red chillies with pickle spice masala. however in this recipe the red chillies are grounded and spiced later. 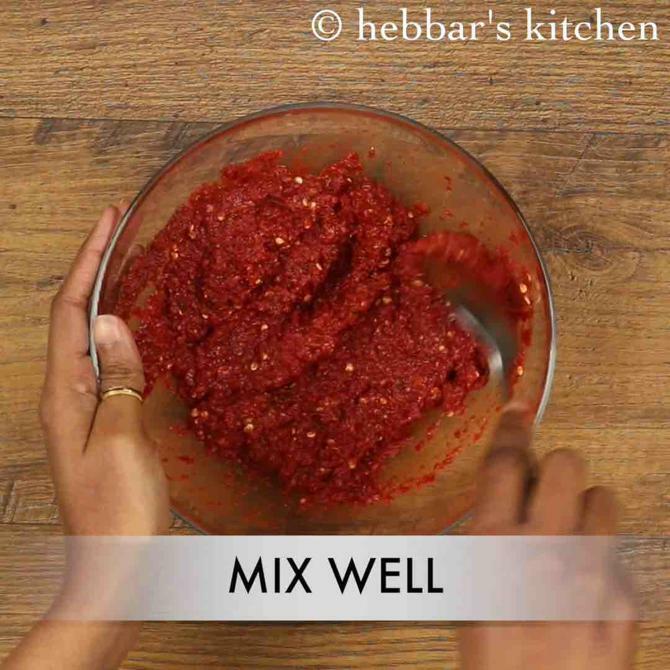 as mentioned earlier the most common way to prepare the red chilli pickle is to stuff the chillies with achari masala. before stuffing the spice mix the chillies are carefully deseeded. 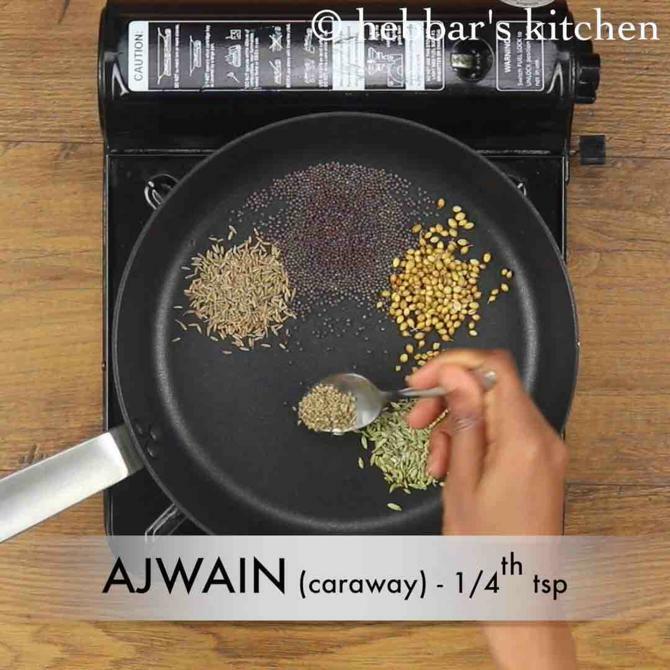 the seeds can be reused and mixed with spice mix for extra spice level. after the stuffing the chillies are stored in a air tight container preferably in a pickle jar and then sun dried for about 30 days. this style is famous in uttar pradesh and often it is termed as banarasi achar. but i honestly do not have that patience and i end up with the instant lal mirch ka achar . also i have grounded the red chillies so that it can be used either as chutney or as achar. some important tips and recommendations while preparing lal mirch ka achar recipe. 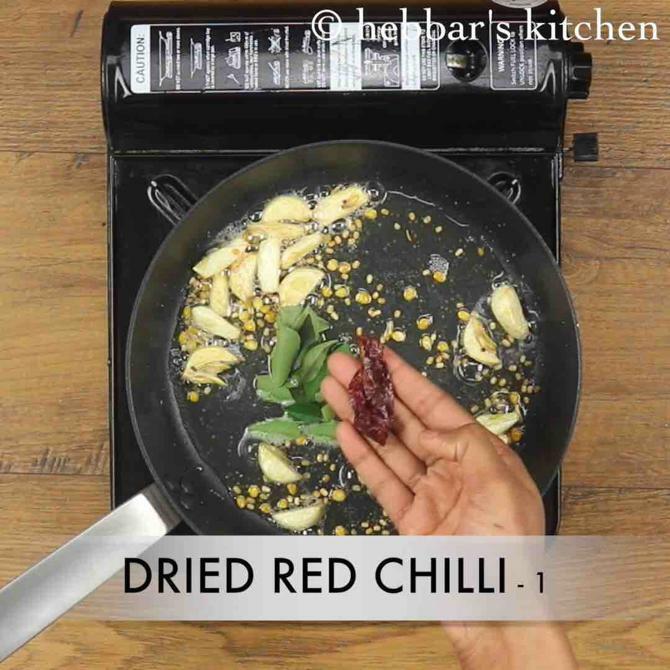 firstly, always use dry and clean red chillies for this recipe. you can wash the chillies and sun dry it for 1 hour before using it. secondly, i have added tamarind while grounding the red chillies. alternatively vinegar, aamchur or even lemon juice can be used as replacement. lastly, store the red chilli chutney in a air tight container for better shelf life. you can transfer the required amount in a smaller jar and store the remaining in bigger jar. 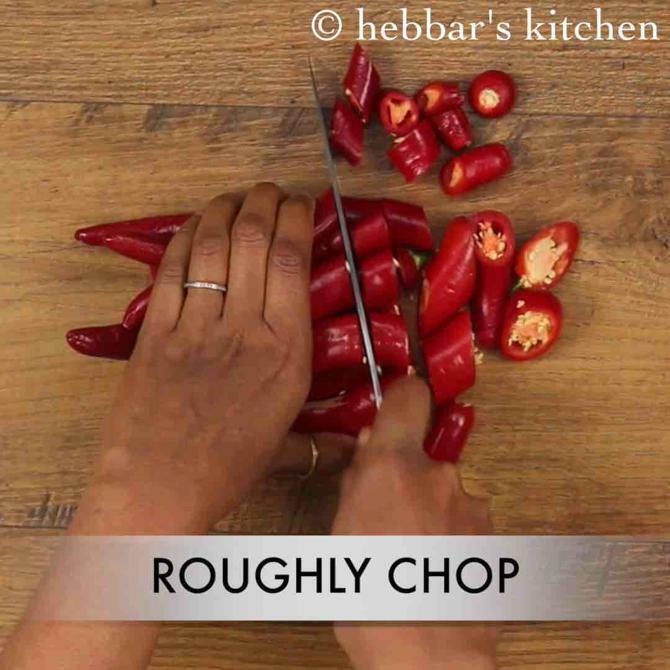 firstly, roughly chop the chillis. 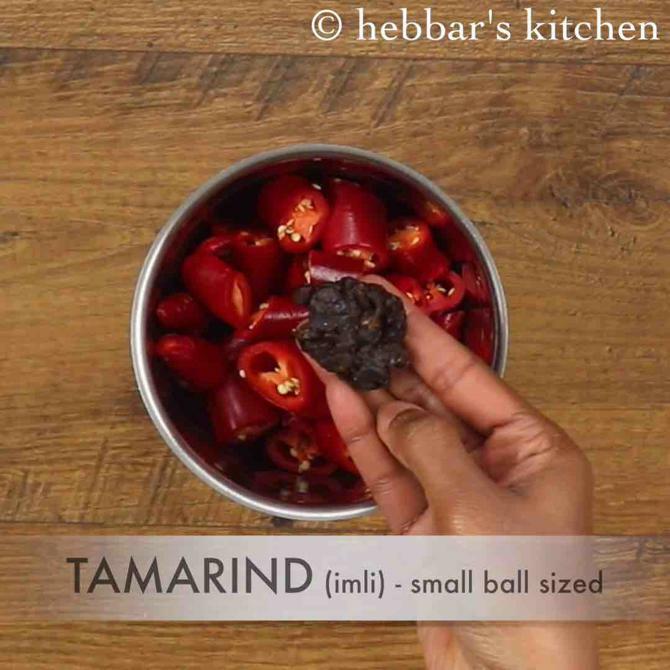 now transfer the chopped red chilli into blender along with 1 small ball sized tamarind. 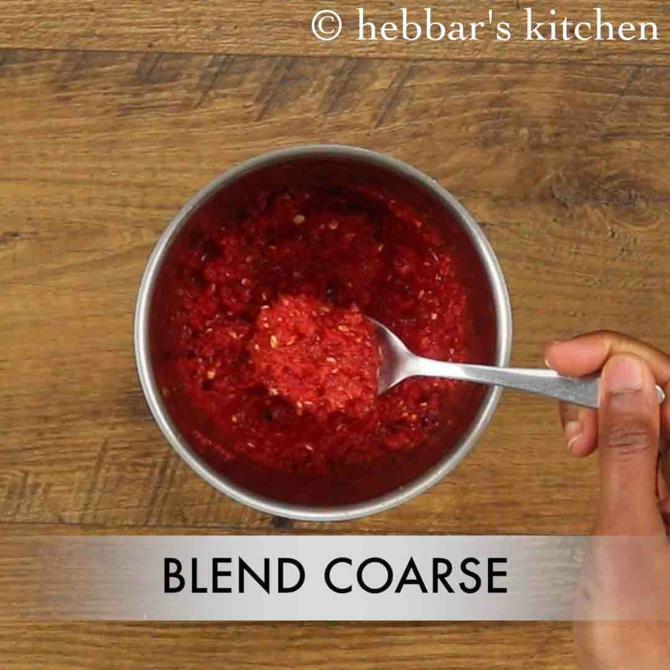 blend to coarse paste. transfer to bowl and keep aside. 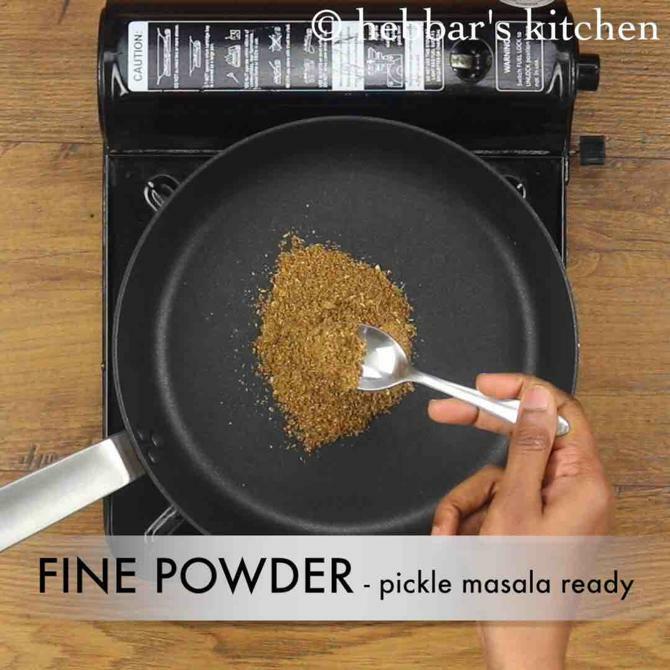 prepare the pickle masala by dry roasting, 1 tsp jeera, 2 tsp mustard, 1 tsp coriander seeds, ¼ tsp methi, 1 tsp saunf and ¼ tsp ajwain. blend to fine powder and pickle masala is ready. transfer the prepared pickle masala along with ¼ tsp turmeric and 1½ tsp salt. combine well, adding more salt if required. 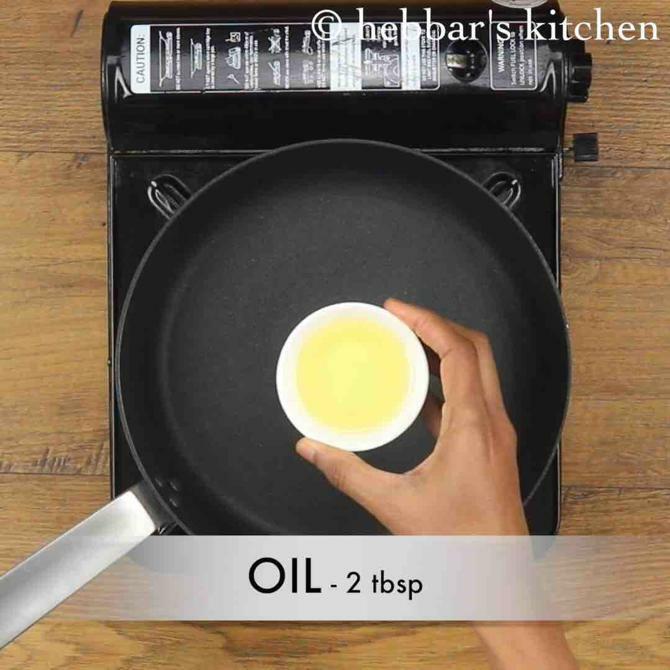 now prepare the tempering by heating 2 tbsp oil. 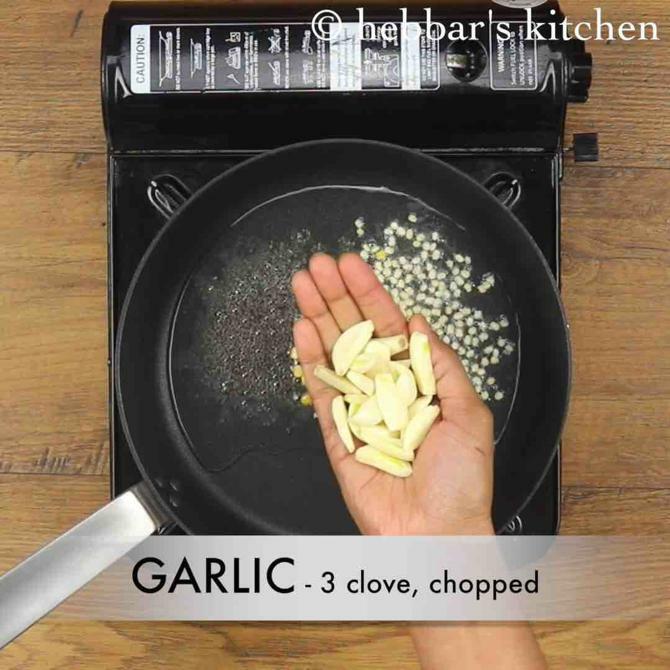 add in 1 tsp mustard, 1 tsp chana dal, ½ tsp urad dal add 3 clove garlic and roast till garlic turns golden. now add few curry leaves, 1 dried red chilli and pinch of hing. saute and splutter. 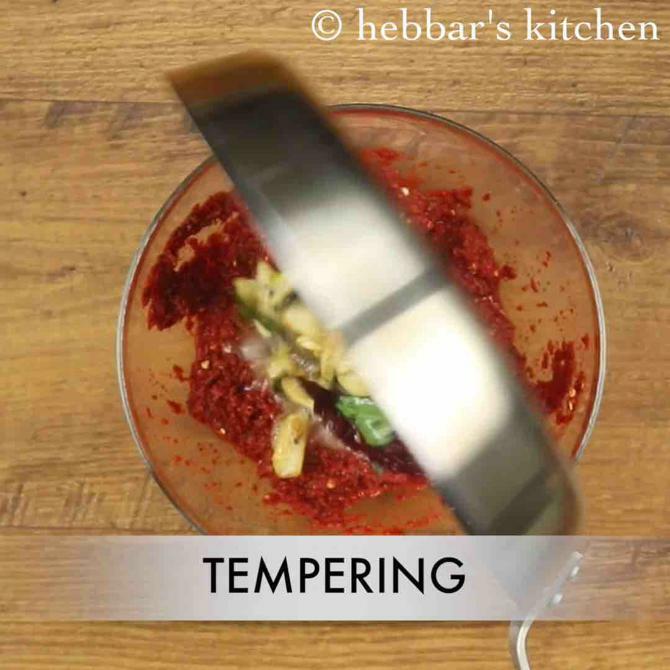 pour the prepared tempering over chilli pickle and mix well. finally, instant red chilli pickle is ready to serve or store for a month in refrigerator. 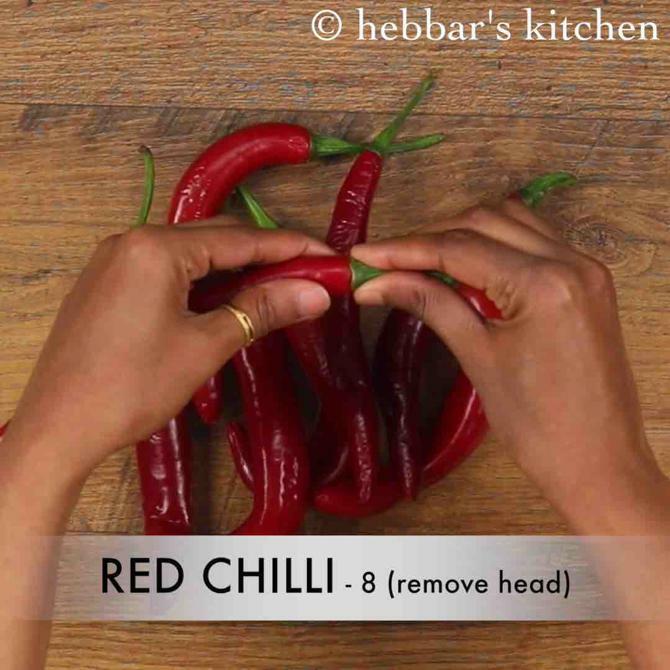 firstly, wipe off 8 red chilli clean and remove hand. further, roughly chop the chillis. remove seeds if you do not want too spicy pickle. firstly, deseed the chiilis if you do not prefer too spicy pickle. also, add lemon juice / vinegar instead of tamarind for tanginess. additionally, make sure not to get in touch of water, as shelf life of pickle reduces. finally, instant red chilli pickle taste great when prepared slightly hot and tangy. Very tasty pickle…. everyone loved it…just a small query. y can’t we grind n mix garlic with chillies? 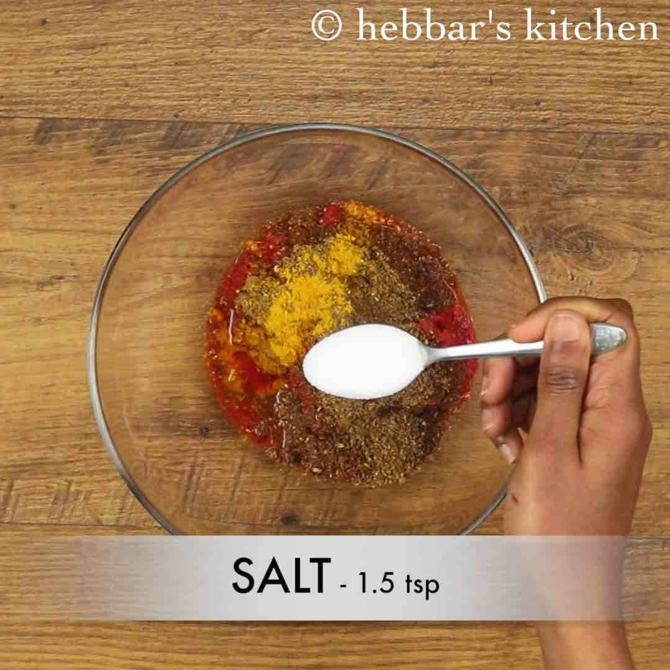 Hi this is an awesome recipe. Came out very tasty. Can you please post ginger pickle recipe? it depends on red chilli u used..